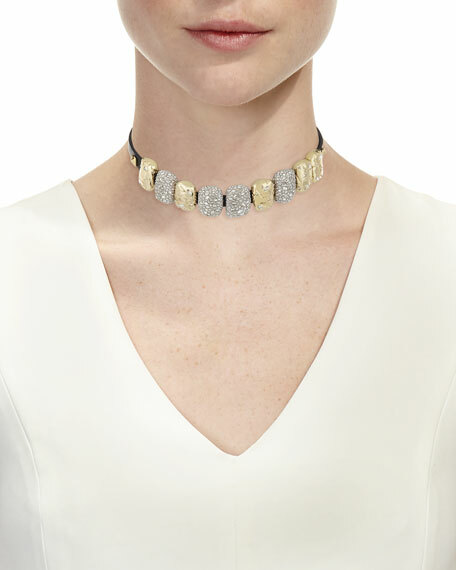 Leather choker necklace by Alexis Bittar. May also be worn as a wrap bracelet. For in-store inquiries, use sku #2287091.